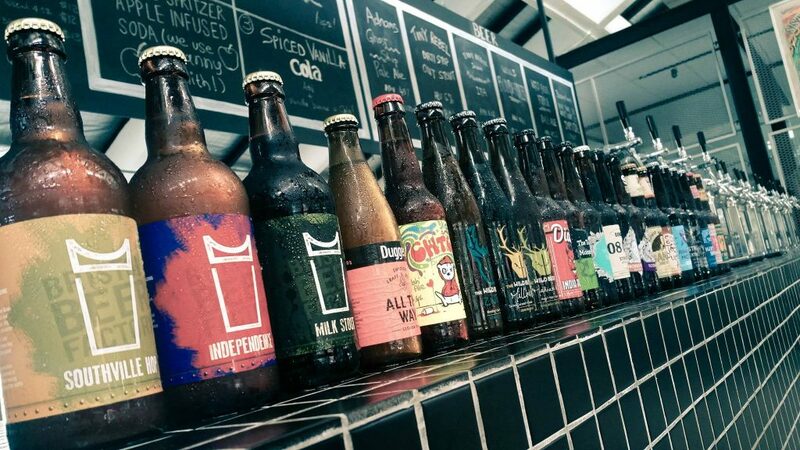 If craft beers are your thing, you’ll love this down-to-earth establishment in eastern Singapore. 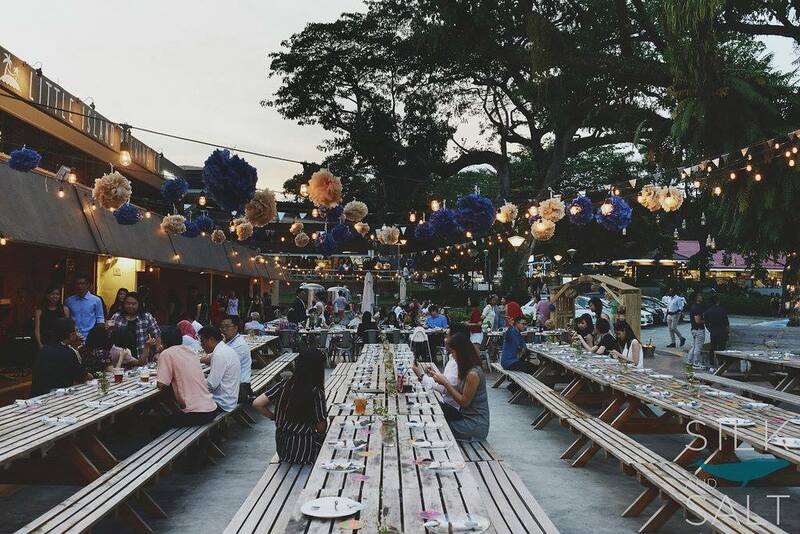 Tucked away in the coastal Changi Village is Little Island Brewing Co., a quaint little bar and bistro with much to say for itself. Image Credit: Little Island Brewing Co. 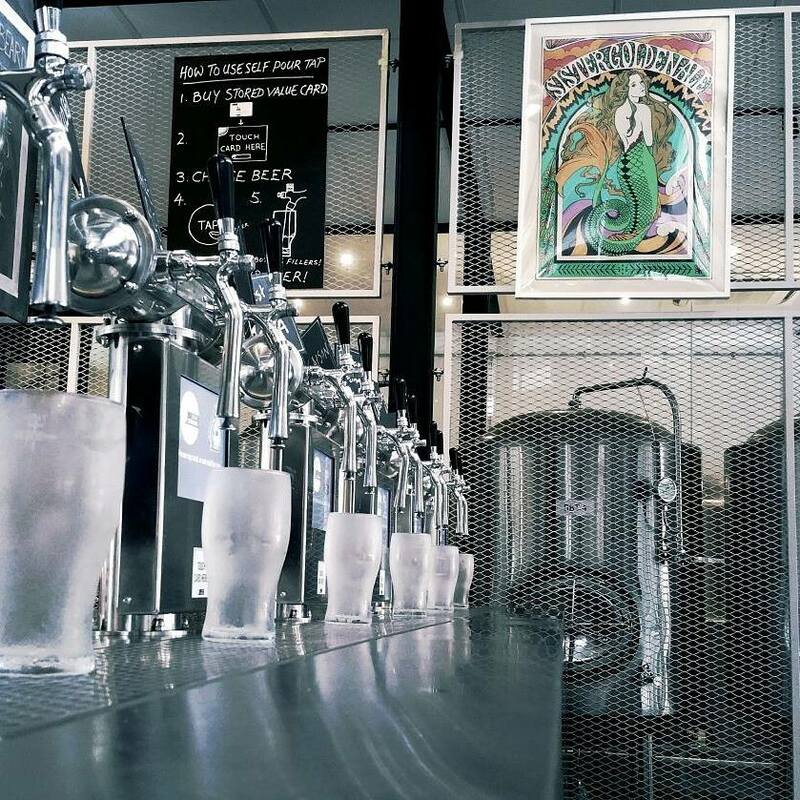 Housed in a chic, industrial space, the microbrewery has been pouring out a range of handcrafted ales, porters and stouts for just over a year now. Be your own bartender with LIBC’s most unique feature–beer you tap yourself. All you’ve got to do is grab a stored value card, pick your poison, and sample as much as you like! Prices are tagged to the volume of liquid goodness you dispense. LIBC originals include the refreshing Pale Ale (Whiter Shade of Pale), Golden Ale (Sister Golden Ale), Red Ale (Ruby Tuesday), Singapore Pale Ale (Oh Yeah) and creamy Irish Dry Stout (Black Magic). Behind the vats is Stephen Spinney, an award-winning British brew master with more than a dozen years of professional brewing experience. His craft beers are nothing short of authentic and delicious. Brewed in small batches on site, they’re all unfiltered, unfined and unpasteurised. What’s best, with affordability at the heart of the business, you’ll only pay about $2 to $3 for 100 millilitres of happy juice. That’s prices starting at just $10 a pint! As tempting as it is to fill up on beer, you’ll want to spare some room for the (often beer-infused) food. The dishes served at LIBC are just as mouth-watering, and are matches made in heaven with the drinks. Their top-notch slow-cooked meats is the must-try here. 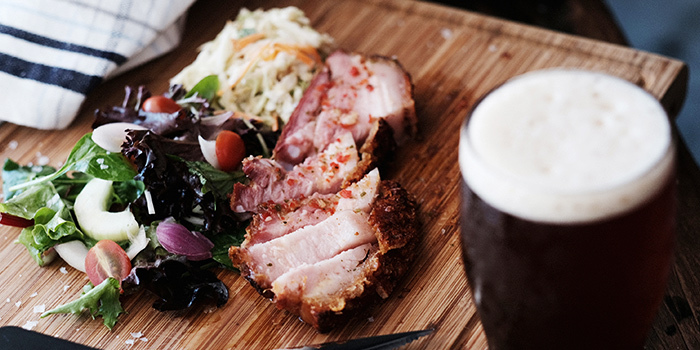 The signature beer belly pork is marinated in coffee, chilli and cumin, while the 15-hour smoked beef brisket comes with Memphis slaw, horseradish dressing and chimichurri sauce. There’s also short rib burger with Monterey jack and air dried Spanish ham, as well as fish ‘n’ chips–beer-battered sea bass fresh from the kelong. And bite on this: their hearty set lunches go for just $15, while dinner is only $16. 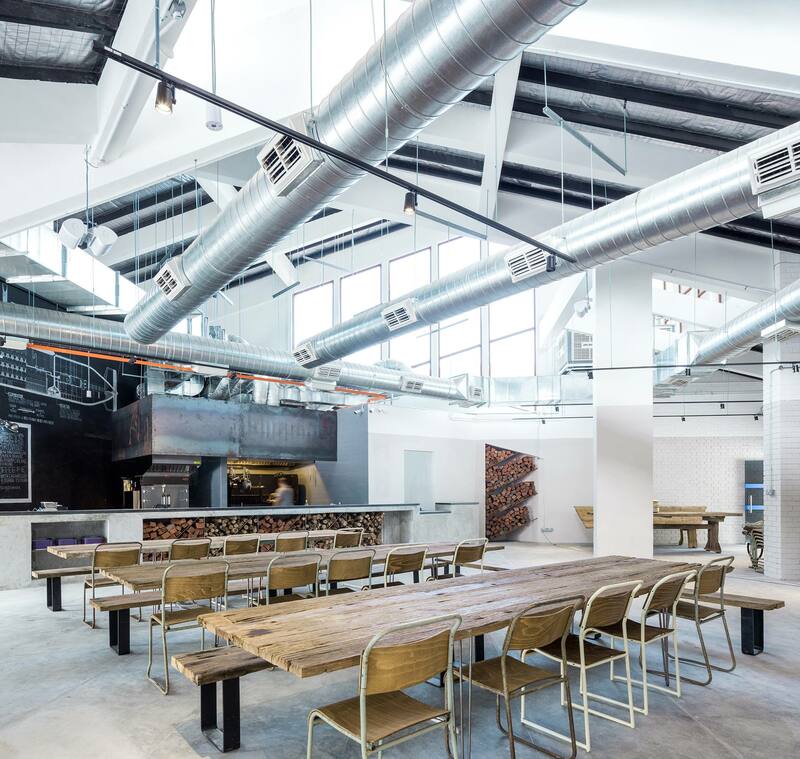 Large tanks of beer equipment, concrete counters and communal wooden tables furnish the 10,000 square foot space. 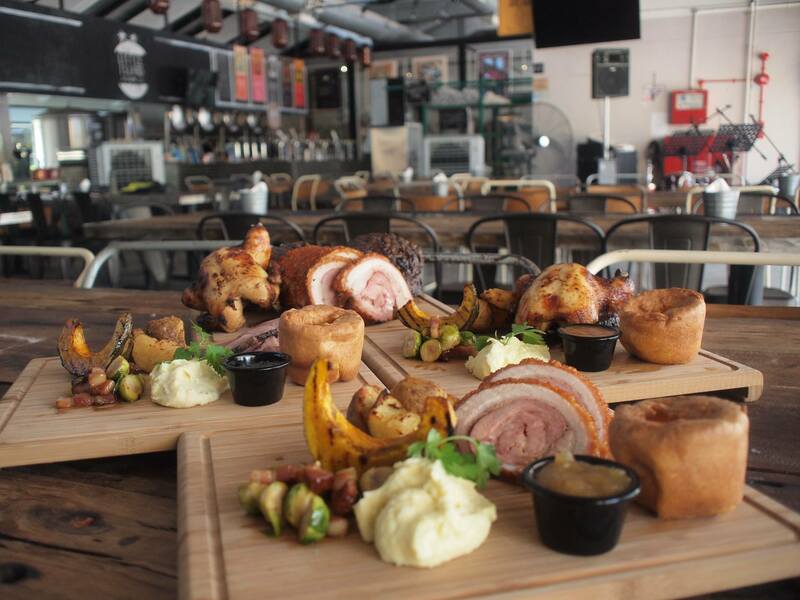 The whole rustic atmosphere, especially the alfresco area, reminds us of an Australian beer garden. The fermentation tanks on display and the ’60s psychedelic-inspired beer labels add an unforgettable quirk too. With views through the trees and the sea just a stroll away, this is one place where your afternoon could easily leak into a chill evening session.